Have you ever read a computer book that was a real page turner? Well, although I love to read, reading technical books is mostly not a real page turner event. But the Phoenix Project is different! While working with the ALM Rangers on a new project, Sam Guckenheimer mentioned the Phoenix Project as a great book so I ordered my copy and couldn’t stop reading. 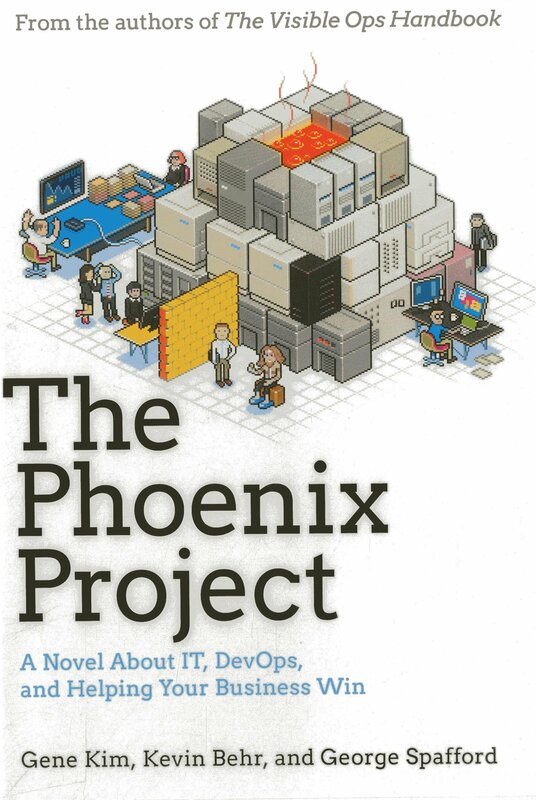 The Phoenix Project is a novel about a company that, if you work in the IT or in a company that uses IT (so practically everyone) will recognize. It shows the struggles of Parts Unlimited to keep up with competition in a world that keeps changing. In the end, Parts Unlimited adopts a DevOps way of working and learns quite while implementing it. What I found surprising about this book was how much I can relate to everything that’s happening. You almost feel the pain of another deployment going wrong or a manager trying to push his little side project to the top of the line. And then you see how they turn things around and you start feeling better. If you work in an IT company that resembles the way Parts Unlimited works, this book is a must read. Not only for yourself but for your manager and every other person in your company. Have you read the Phoenix Project? Did you like it? Or do you know of similar books that are worth reading? Please leave a comment!